Country Living with City Conveniences Close By! 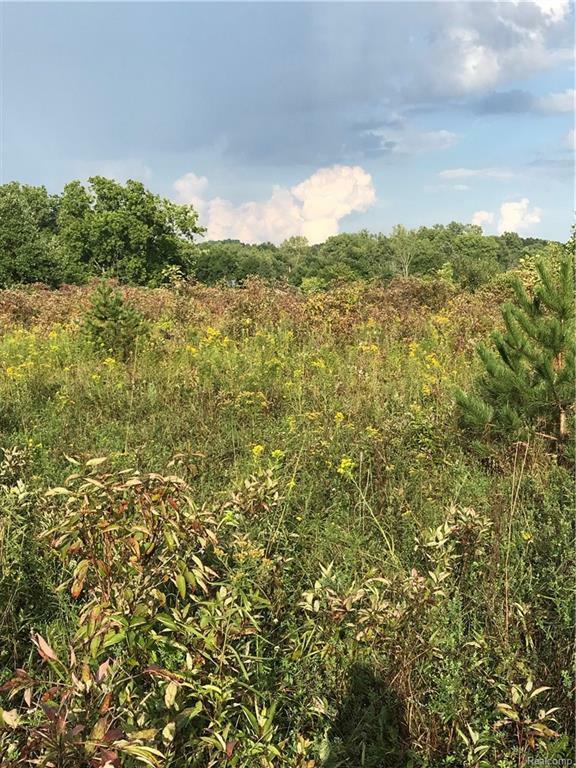 This Beautiful Wooded Lot is Only 5 Minutes from Downtown Fenton ~ Trees Provide a Secluded Setting Separating You From the Road and From Your Neighbors ~ Please Do NOT Wait to Build Your Dream Home! 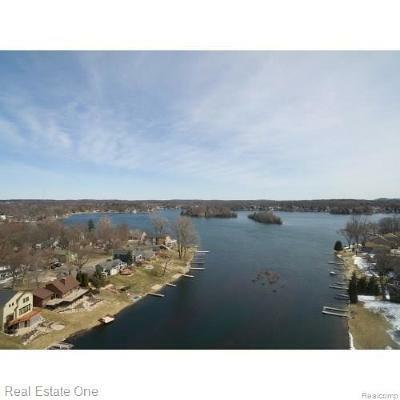 Come and See the Beautiful Views this Lot Has to Offer!